Mai Nguyen | Freelance Writer: MONEYSENSE MAGAZINE: Is buying flight tickets in bulk a good idea? 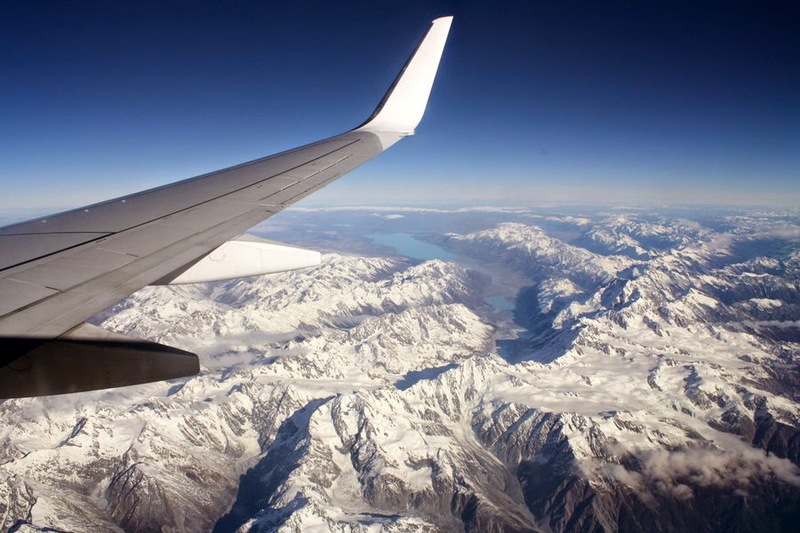 MONEYSENSE MAGAZINE: Is buying flight tickets in bulk a good idea? As an offspring of Costco-crazed folks, I learned very young that buying lots of things at one time can save you money. Sure your little brother has to sit on your lap to make room in the car, but you save five whole bucks! Recently I looked into whether the same logic applies when you buy flight tickets in bulk. It doesn't. It's actually more expensive. Read my piece in MoneySense on why buying bulk flight tickets doesn't pay off. For now, I'll keep my bulk buying to chocolate-covered almonds and fish-shaped wine gums.